Independently organized vacation is not so terrible, as you can imagine. Most importantly – buy tickets and book a hotel. Moreover, it can be done easily and quickly. In this modern age has become very accessible thanks to the Internet. All necessary information can be obtained from the comfort of home. Start preparing for holidays with reservation of seats on the plane. Via the Internet: the calculation is made using your credit card online. At the airlines office: the calculation is carried out in cash. If you choose the second option the service fee, because you get all the necessary consultations personally. So be sure to check the information by phone or in the office. On the website of the airline very often this information is missing. When purchasing the ticket, be careful. For example, the airline Aeroflot and Transaero when booking request the passport details, and when you enter that cannot be mistaken. 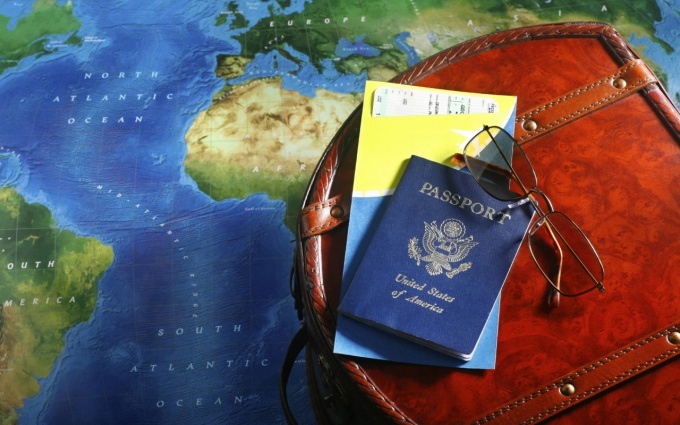 If the ticket is purchased from foreign airlines, as a rule, is requested name and first name. You need to write them in Latin letters. Here, too, there should not be errors. Also you have to know the language to get acquainted with all the nuances in order to avoid further problems. Is it possible to return the ticket and for what period it can be done with minimum losses for you. Can I exchange the ticket for another date, will there be extra fees and how much it will be. Will there be consequences, if you do not come on the flight, etc. In fact, the procedure of booking tickets is not that difficult. Enough to be careful to read all the rules on the website or come to the office for a personal consultation. Independent buying tickets is much cheaper than through travel agencies.